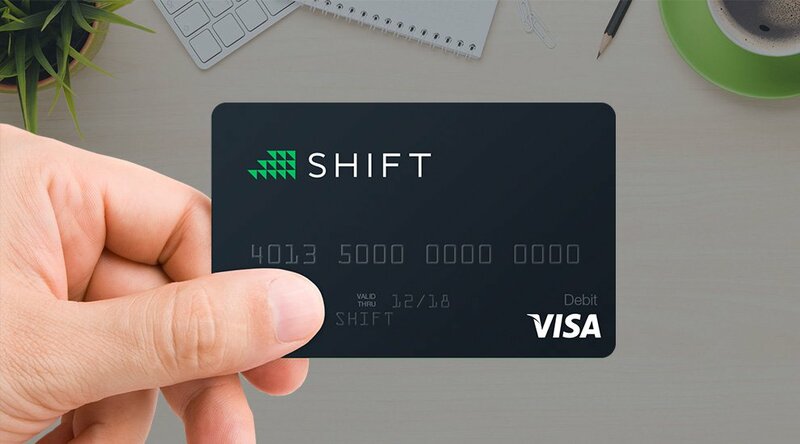 Coinbase users living in the states where the service is available can order a Shift debit card for $10 and link it to a Coinbase wallet. When the Shift debit card is used to make a purchase, the equivalent value of bitcoin (based on the current spot price of bitcoin on Coinbase) is debited from the user’s Coinbase bitcoin wallet. For certain transactions, such as gas purchases and dinner bills, Shift will debit more than the purchase amount, and refund the remainder to the user when the final payment amount is settled. 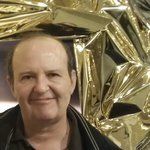 There are no annual fees, no bitcoin-to-dollar conversion fees, and no domestic transaction fees. Coinbase says there are no domestic transaction fees “for a limited time,” which seems to indicate that domestic transaction fees could be added in the future. There is a $2.50 ATM fee and a 3 percent international transaction fee. The daily ATM withdrawal limit is $200, and the default daily spending limit is $1,000. The card isn’t available to users in New York, Florida, and many other states. Coinbase and Shift Payments say that they are working through legal and regulatory matters in the states where the Shift Card is not yet available. Shift Payments wants to integrate all payment options available to a user in one debit card. Users can connect a Shift Card to multiple accounts to seamlessly spend all supported payment means, including digital currencies, with the same card. The Shift card isn’t the first bitcoin debit card, but the availability of a Visa-branded bitcoin debit card from a major bitcoin exchange and wallet operator is likely to represent a quantum leap in the space. Of course all U.S. bitcoin users already can spend their bitcoin by converting them to dollars and sending the dollars to their bank accounts, but the process is lengthy and probably overly complex for some users. Therefore, the Shift Card is likely to make Bitcoin much more useful in daily life. Wired notes that existing Coinbase customers are now likely to start spending more of their bitcoin, rather than just speculating, and new customers will be attracted to the digital currency because they can more easily spend it. Then, merchants will be more motivated to start accepting bitcoin, which could start a runaway feedback loop that will boost the Bitcoin ecosystem.